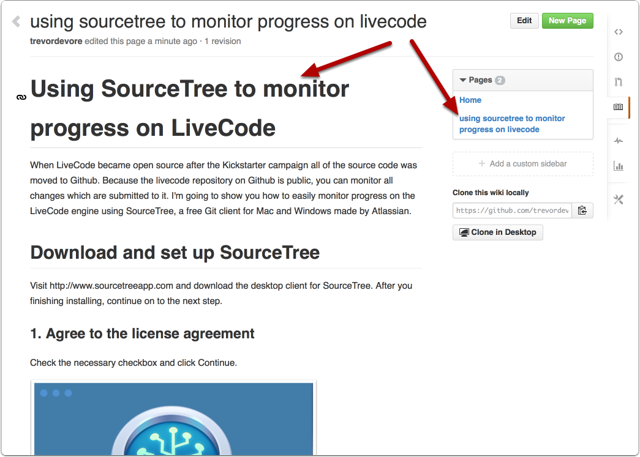 Github repositories come with a wiki that you can use to document your projects. 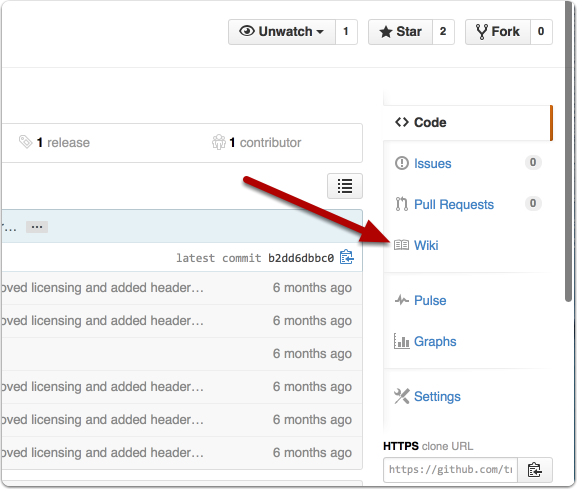 This article will show you how to export Clarify documents to your Github wiki in Markdown format. 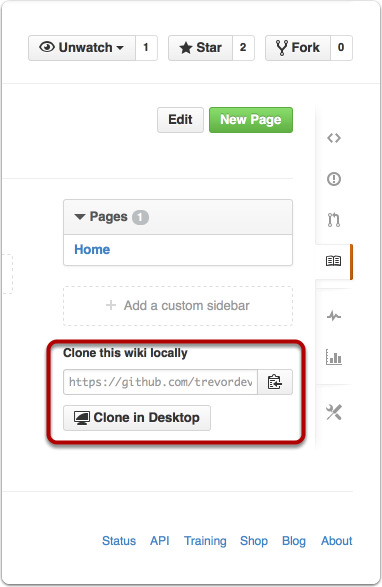 If you haven't already cloned your Github wiki to your computer then you will need to do that first. 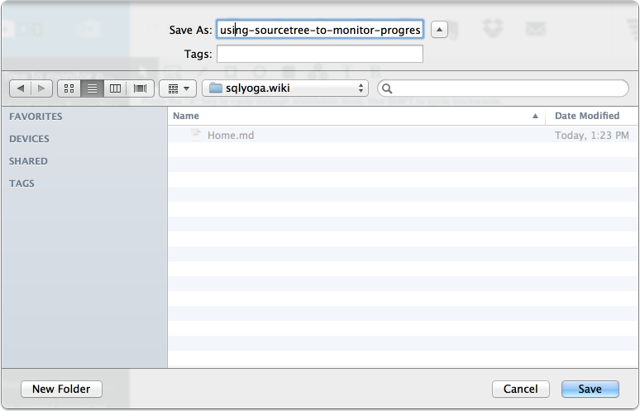 If you don't have any content in your wiki yet then you will be prompted to create the first page. You can now grab the URL to clone the wiki on your computer. 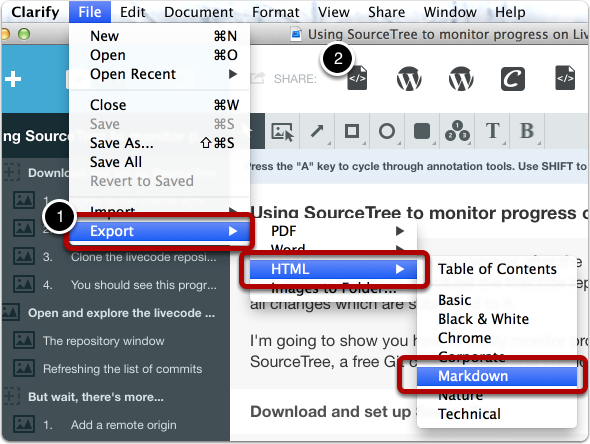 The HTML exporter in Clarify includes a Markdown template. 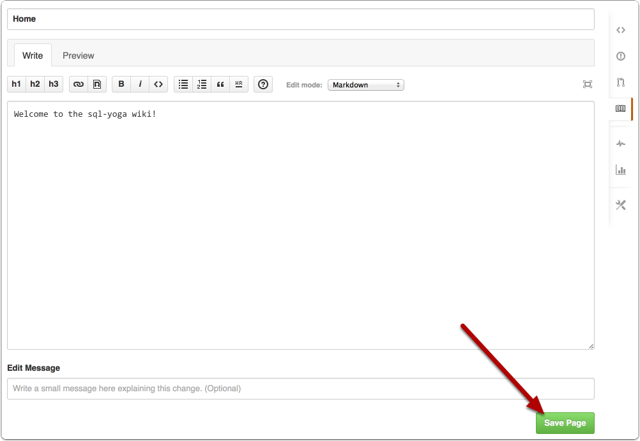 You can use File > Export > HTML menu (1) or you can create a sharing account that uses the Markdown template (2). Save the .md file to the wiki folder you cloned on your computer. Clarify will generate an .md file containing your document. 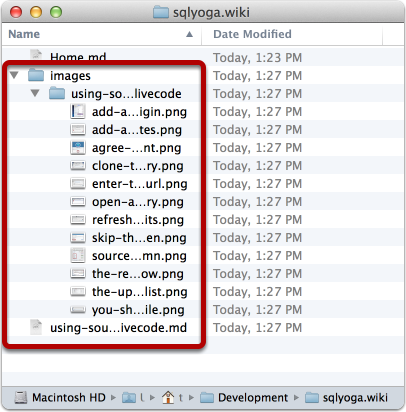 The images will be stored in a folder named after the document that is stored in an images folder. You can export multiple documents to the wiki folder and a new document image folder will be added to the existing images folder. 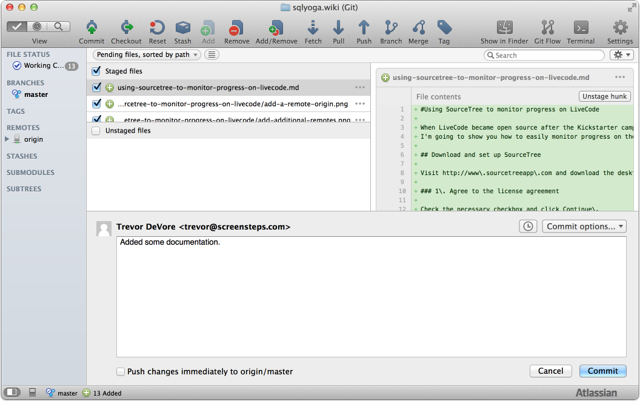 Add the files to the repository, commit, and push the changes to Github. The document you exported will now appear as a page on the wiki!